Redevelopment of health-care facilities and doctor recruitment will be among issues debated by the Nova Scotia Legislature's new health committee, but government members used their majority to block several topics that could have become contentious. Redevelopment of health-care facilities and doctor recruitment will be among issues debated by the Nova Scotia Legislature's new health committee, but government members used their majority Tuesday to block several topics that could have become contentious. As the governing party, the Liberals put forward — and passed — three items for upcoming monthly meetings: the redevelopment of health-care facilities in Cape Breton, the Queen Elizabeth II Health Sciences Centre redevelopment project and progress related to orthopedic surgery wait times. While opposition members of the committee lauded their counterparts in government for wanting to discuss health-care infrastructure, Liberal MLAs weren't as interested in some of the topics the Tories and New Democrats attempted to call. The Liberals voted down a Tory motion to discuss physician working conditions, a topic that would have included Dr. Jeannie MacGillivray as a witness. MacGillivray recently resigned from her post as a surgeon at St. Martha's Regional Hospital in Antigonish in part because of what she said were problems achieving work-life balance. Liberal MLA Hugh MacKay said doctor working conditions are an important topic, but he and his colleagues believe it will come up during discussion of health-care infrastructure redevelopment. MacKay told reporters following the meeting it would be "inappropriate" to have just one doctor appear before the committee to testify on the issue (no doctors will appear as witnesses on the redevelopment topics). 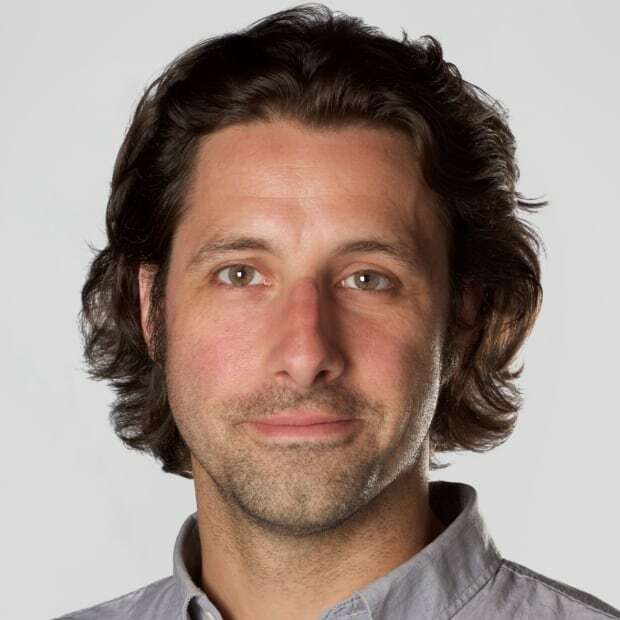 "There are doctors with strong opinions from favourable of much of the work of the [Nova Scotia Health Authority] to those who are opposed, in every part of this province, and to bring out one is just an unfair way to proceed on this," he said. To do so would be giving "too much attention to one particular point of view as opposed to the broader view," said MacKay. The Tories instead got support to discuss the health authority's 2017 accreditation report, and for an item on Dalhousie University medical school and its role in health-care sustainability. Tory MLA Karla MacFarlane said she thinks fear was behind the Liberals' decision to block hearing from MacGillivray. "They just want to continue going forward, putting their blinders up and listening to the stories that they want to hear." The government agreed to the new committee in September after limiting the topics that could be brought before the public accounts committee. The Liberals on Tuesday also blocked the NDP's first topic choice — emergency room overcrowding and ambulance offload delays. MacKay said it's a "very serious issue" but called it a "sub-topic" of agenda items the Liberals brought forward. New Democrat MLA Susan Leblanc said offload times, a demonstrated problem for several years, is a "canary in a coal mine" for backed-up emergency departments. She disagreed with MacKay's assertion the topic could be covered along with issues the Liberals called. "They're not interested in listening to people on the ground," said Leblanc. "They don't want to know about what's happening from the people that are actually being affected by their decisions." Instead, the NDP received support for the topic of collaborative practice teams and doctor recruitment. The committee will meet again next month, although where is unknown. 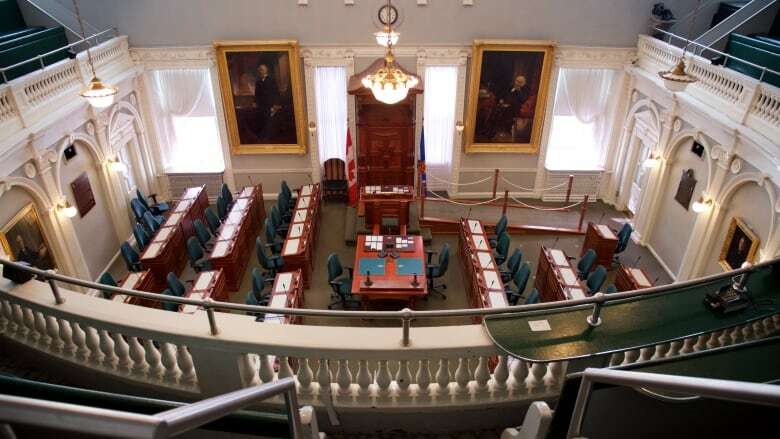 While the Liberals pledged to hold the meetings in the chamber at Province House where proceedings can be televised, Speaker of the House Kevin Murphy has informed the committee he's not made a decision yet about whether they can continue using the space. The Speaker's office has explored equipping the committee room across the street from Province House with the means to televise proceedings, although Murphy said during an interview no decisions have been made yet about making such upgrades, in part because other considerations for improving accessibility are ongoing. "The decision-making process has started, but we're not at the final stages yet."